Just as expected, Vivi has hunched the V5 with 20MP front facing camera with flash. 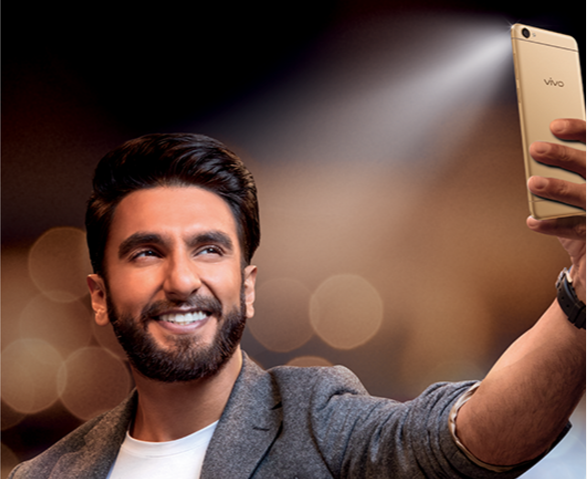 The V5 has become the first smartphone device to feature a 20MP selfie camera in the world, Vivo V5 comes with a 5.5-inch HD display with 2.5D Corning Gorilla Glass protection. The device is powered by Octa-Core MediaTek MT6750 processor along with 4GB RAM and 32GB Internal storage space and can still be expandable using MicroSD card up to 128GB. Running on Android 6,0 OS straight out of the box, with Funtouch OS 2.6 on the top of it. The 20-megapixel front camera comes with a Moonlight Flash, f/2.0 aperture, Sony IMX376 1/2.78-inch sensor. While at the back, it features a 13-megapixel rear camera with LED Flash, PDAF, face beauty moode 6.0, auto focus. The V5 supports Dual Hybrid SIM with 4G LTE. It has a fingerprint sensor embedded at the Home button and comes with a 3000mAh battery capacity. The device a variety of wireless ad cable connection including MicroUSB, Wi-Fi, Bluetooth and OTG cable. 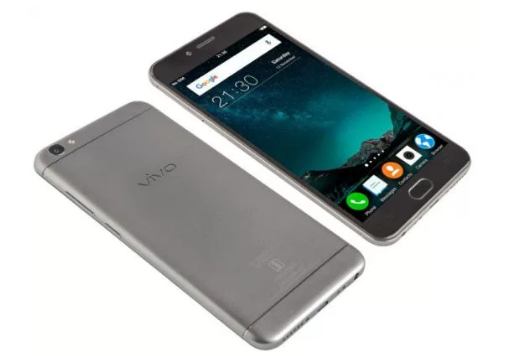 Vivo V5 is priced at Rs. 17,980 in India and comes in Space Gray and Crown Gold colors. The device will go on sale from 26th November.